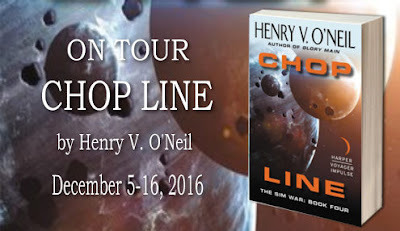 Henry V. O’Neil is the name under which award-winning mystery novelist Vincent H. O’Neil publishes his science fiction work. A graduate of West Point, he served in the US Army Infantry with the 10th Mountain Division at Fort Drum, New York, and in the 1st Battalion (Airborne) of the 508th Infantry in Panama. He has worked as a risk manager, a marketing copywriter, and an apprentice librarian. Thanks so much for all the time and effort you've put in on this. 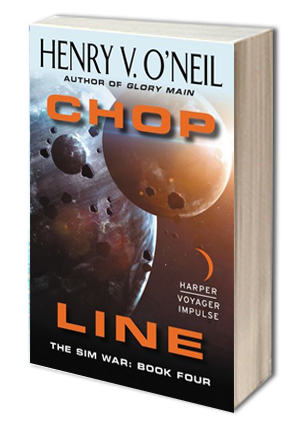 As much as I enjoy writing the Sim War books, promoting them is great fun and you make it much easier.